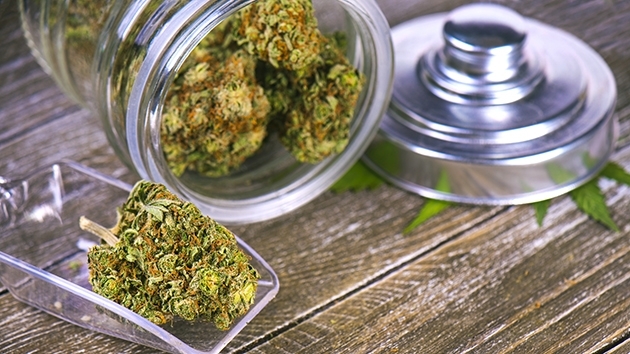 Canada-based Aurora Cannabis plans to start trading on the NYSE on Oct. 23, the company announced Thursday. 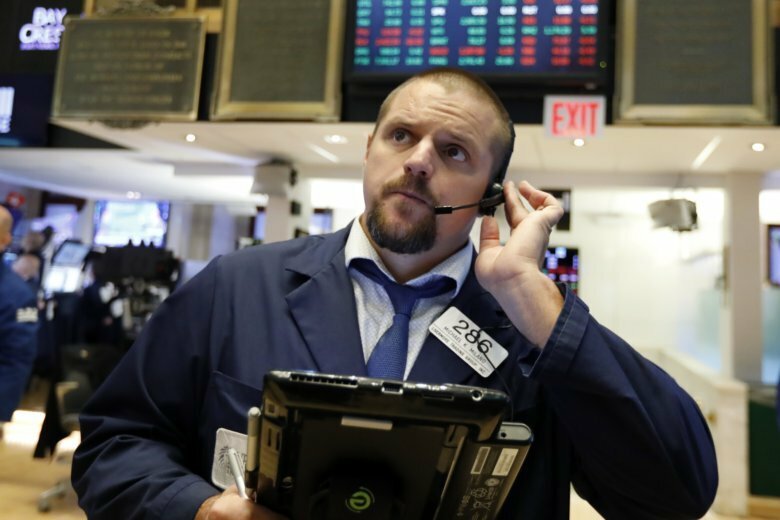 Asian stocks rose Friday after Wall Street hit a new high and a survey showed Japanese manufacturing accelerating. 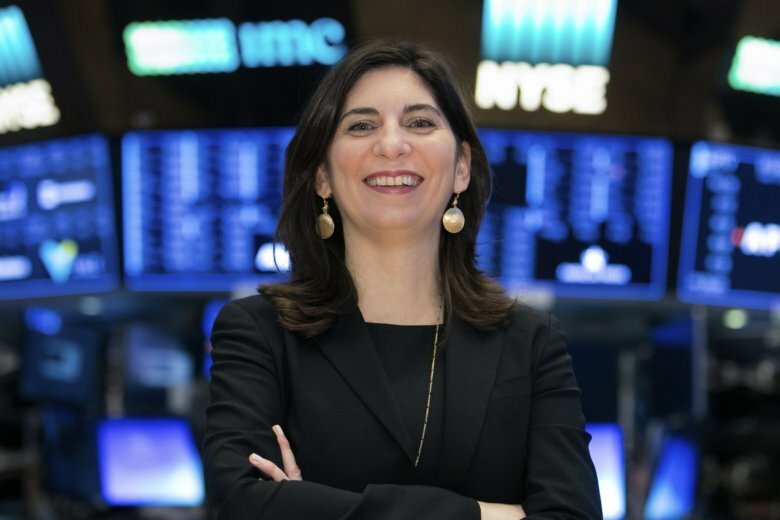 Stacey Cunningham, who started her career as a floor clerk on the NYSE trading floor, will become the 67th president of the Big Board. The historically male-dominated financial industry has grappled with its own issues tied to the #MeToo movement.